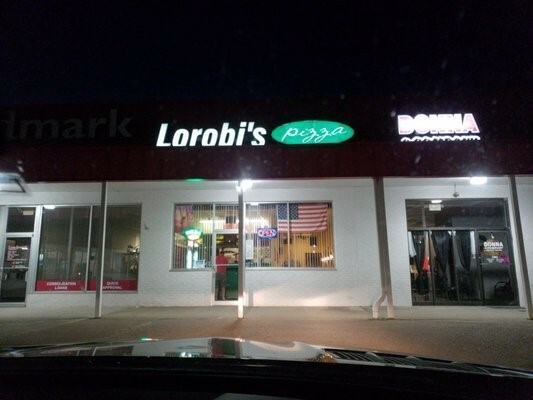 ﻿ Lorobi's Pizza - Ohio. Find It Here. A locally owned pizza place that is a favorite among many! The unique taste and toppings make this place unforgettable! Located in Downtown Gallipolis, a block from the Historic Gallipolis City Park. Their menu includes favorites such as pizza, breadsticks, cheese bread sticks, salads, pastas, and more. Pizza toppings include: pepperoni, sausage, banana peppers, mushrooms, onions, and more! Available for dine-in or carry-out!